her photos are oh so refreshing and pretty. check out her blog, shop, and flickr! These pictures are beautiful! Thanks for sharing. The clock is especially lovely. Gah your blog is amazingggg. All your new jewels look great. how gorgeous! 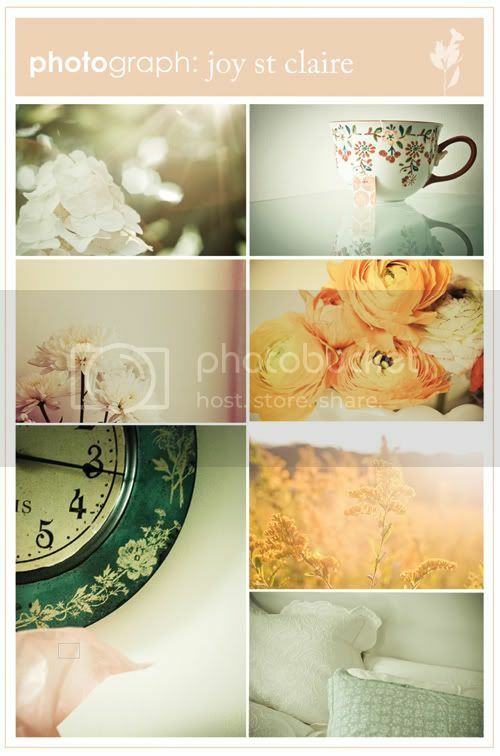 such girly, sweet photographs!! thanks for sharing! Oh how gorgeous. Love these images!